Board-Certified DUI specialist William C. “Bubba” Head was named by Best Lawyers in America as the “Best DUI Lawyer in Atlanta for 2017.” This award is the DUI defense lawyer’s second recognition by the BestLawyers.com, with the first honor coming in 2012. 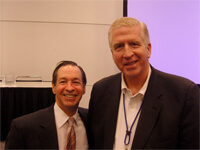 In 2003, he was also named the best DUI attorney in America by a vote of the members of NCDD.com (the National College for DUI Defense). 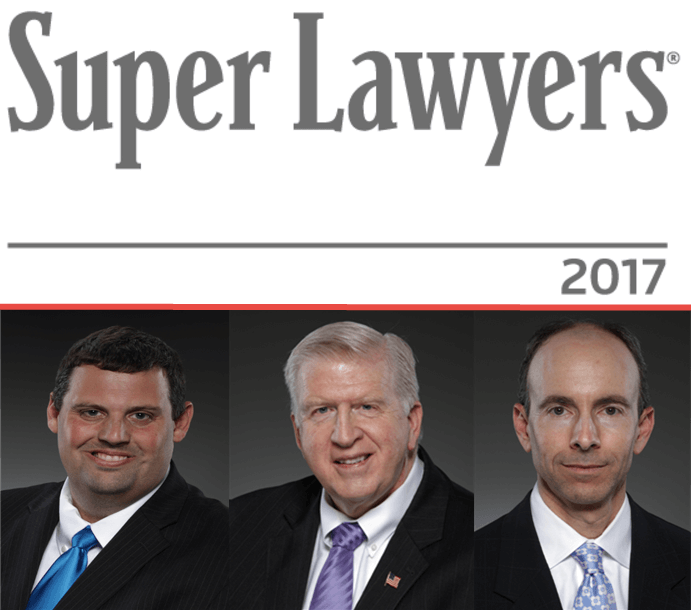 In addition to these DUI attorney awards for Mr. Head, for 2017, Mr. Head and his two law partners, Atlanta lawyer Larry Kohn and Atlanta attorney and former police officer, Cory Yager were all three honored by national attorney ratings giant Super Lawyers for 2017. 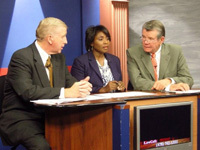 The three drunk driving book authors are DUI Lawyers Atlanta, with multiple metro Atlanta locations. Their main office is located adjacent to I-285 and Georgia Highway 400, in booming Sandy Springs, at the Concourse in the Queen Building. Our DUI lawyers are in Municipal Court of Atlanta for our clients more than 100 times each year. While Georgia DUI cases are the most common traffic ticket cases, we also handle possession of marijuana, no insurance, suspended license GA, FTA (failure to appear), speeding (for drivers who face suspension or harsh driver’s license consequences), minor in possession of alcohol, public intoxication and a wide array of other misdemeanor traffic tickets in Atlanta Municipal Court. Clearing up a Georgia suspended driver’s license, regardless of whether it originated from points on license, FTA, a bench warrant, failure to pay child support, or no proof of insurance, is a situation our DUI lawyer Atlanta team has dealt with for decades. 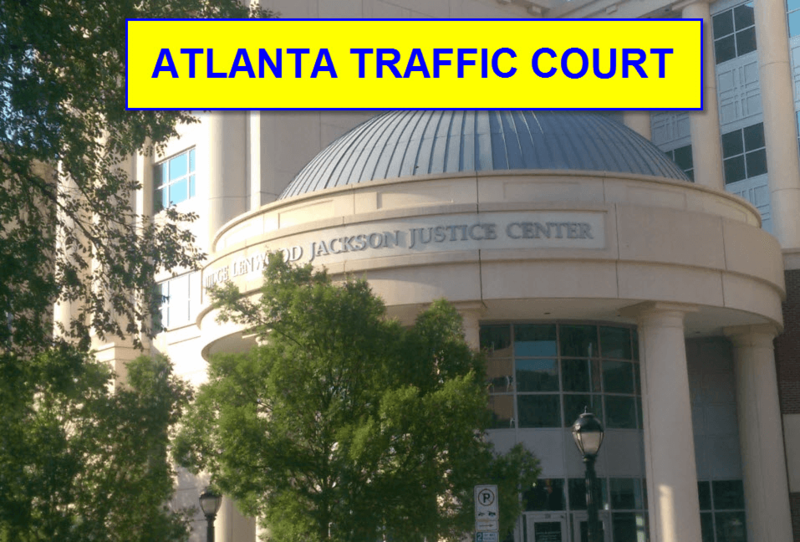 We know the City of Atlanta Traffic Court personnel, and have helped our clients in Atlanta Traffic Court with getting reinstated with Georgia DDS after every possible basis for license suspension. Depending on the complexity and estimated time required to handle your Atlanta traffic ticket or misdemeanor offense, our attorney fees range from the hundreds to multiple thousands, for a DUI in Georgia, or similar serious driving offense that can carry life-changing consequences. 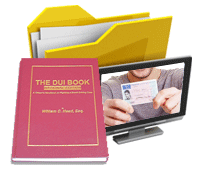 No high-quality DUI attorney Atlanta will handle a contested DUI case in Georgia for a low fee, due to the extreme number of hours and extensive paperwork required to obtain great case results. 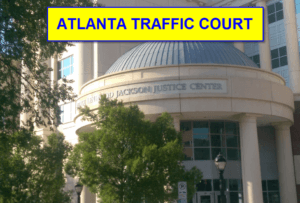 Traffic ticket lawyer attorney fees are far less than the best lawyers in Atlanta charge to defend drunk driving charges. 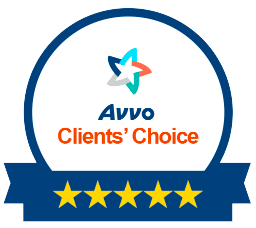 We can set up a payment plan for the higher-fee cases, but traffic ticket cases are low enough that our clients can pay these lawyer fees in one payment. Our office also accepts all major credit cards, like MasterCard, VISA and American Express. Ask about our credit card authorization form, where a relative or friend can pay the legal fees on his or her credit card, and you pay the credit card holder back on whatever schedule you agree to honor. Call today – 404-567-5515.